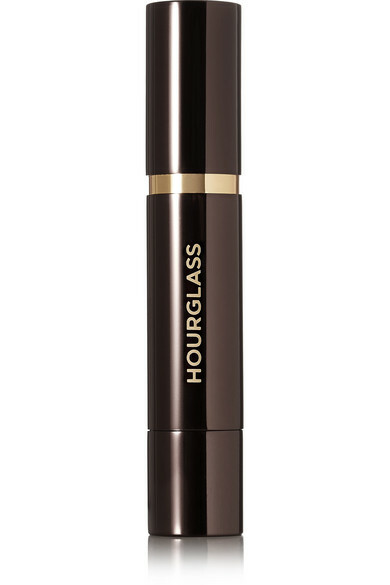 Hourglass' 'Girl' lip stylo is designed with a neat crayon tip that provides precise, fuss-free application. 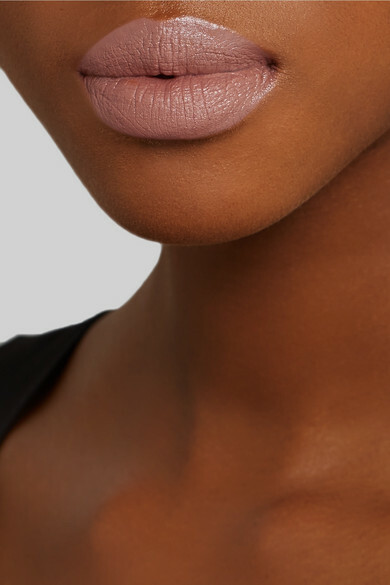 This incredibly moisturizing formula glides on, leaving lips soft and saturated in color. 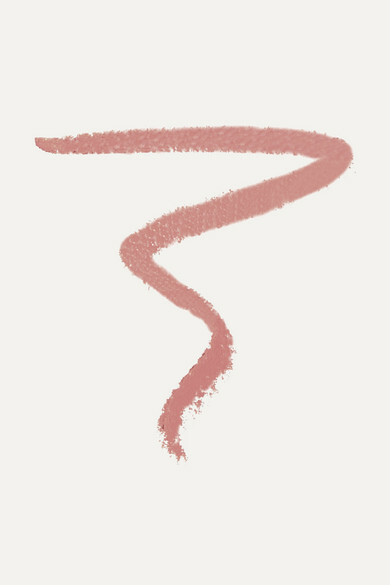 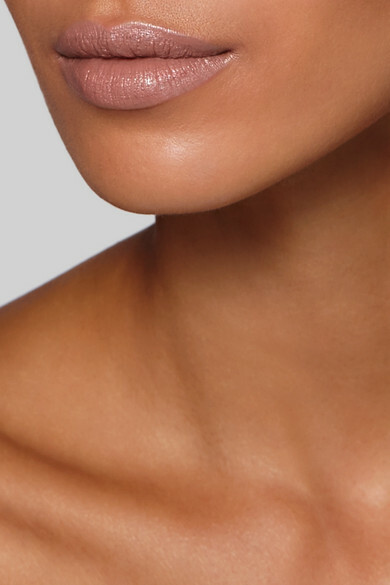 The perfect peach hue, 'Believer' has barely-there beige undertones to make it look like your natural lips but better.